Which to choose – flat or curly? 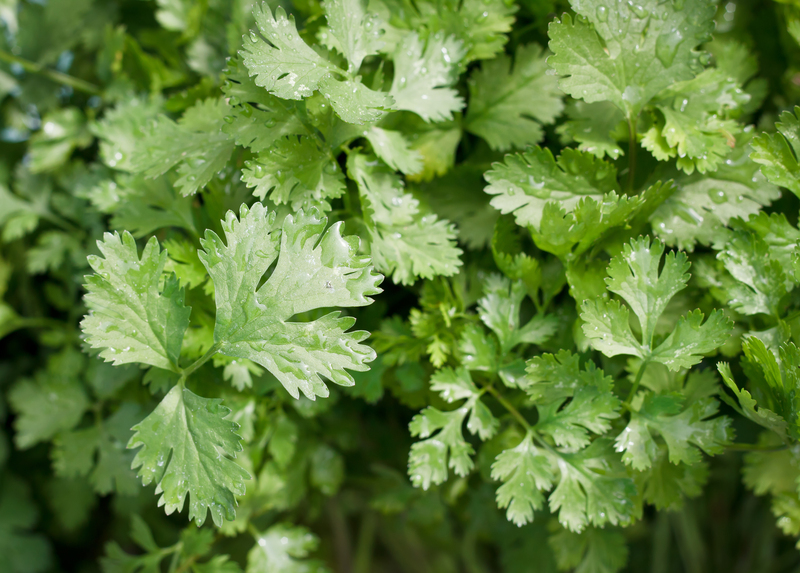 I once read that flat leaf (or Italian parsley) was more nutritious than curly – although I cannot find the source so I am beginning to wonder (I will update this post if I rediscover it). Either way, parsley is full of bone-strengthening vitamin K. It also contains volatile oils and flavonoids, some of which have been proven to inhibit tumor growth in laboratories. So there is good reason to buy parsley, wash it, chop it up, and sprinkle it on everything you eat. There is a popular joke among cooks that a bit of parsley on the plate is the most nutritious component of the meal. And it may be true. One cup of parsley contains your entire daily value of vitamins C, A, and K. It also provides 21 percent of your daily iron needs, 23 percent of folate, and 9 percent of potassium. On day 63 of this 365 day project, I ate my daily five (including a couple of clementines – another readily available fruit). Did you enjoy yours?